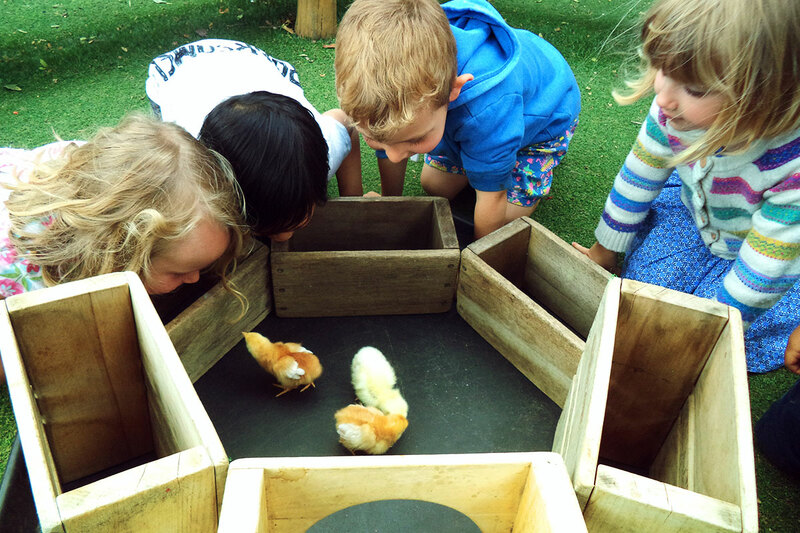 Rainbow Nursery’s forest school programme provides weekly opportunities that allows for the use of natural outdoor environment to support personalised learning. It has a balance, of child led/adult led activities that will enhance learning and give children a unique outdoor experience where children come into contact with nature using their senses. 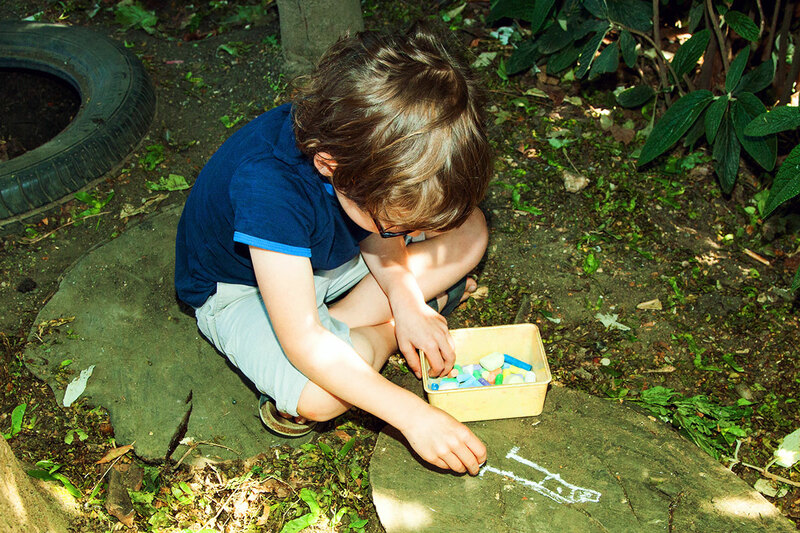 Rainbow’s Forest School allows every child to have a voice, especially those who find it difficult to communicate in a more conventional learning environment. It helps to build children’s confidence and self esteem as they are responsible for making their own decisions.